Writing articles in your blog everyday can not only use a computer or laptop device but also can use iPad or Android Phone. If you using Android is certainly the key to typing a word very difficult. And iweblogsite will teach you How to Make Hundreds Blog Articles With Voice Typing in Android aplication. Let's check below. Why voice typing? You have heard about this android app. Applications that replace the voice into text or writing is actually used for typing messages on hp android. But you can also use it to write articles on your favorite blog. How to? see the discussion below. Lazy and do not have enough time to type are the problems for the bloggers, especially you. 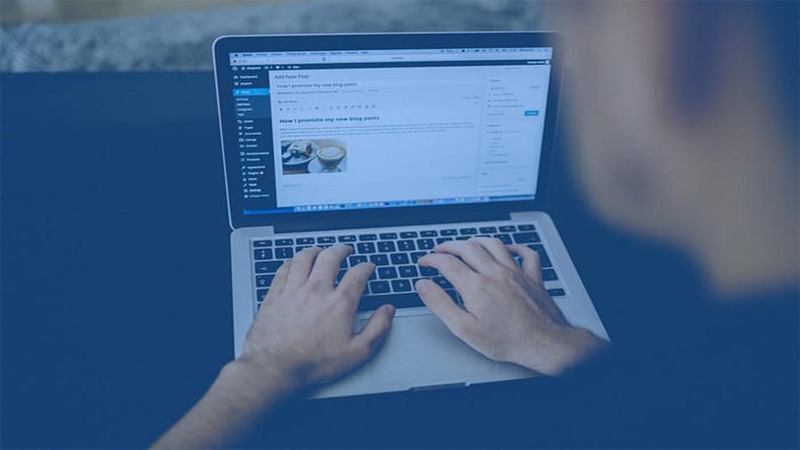 In fact, not infrequently the bloggers who have less time or can not divide the time to write, they are willing to buy articles to the providers of professional article writing services, provided that their blog is not empty filled by quality article content. So the question is, How to Make Hundreds Blog Articles With Voice Typing Android? Android app named Google Keyboard is by default already installed on your smartphone device. By using this application, you can use the latest feature of Voice Type which is typed easier using voice. You can type a lot of words without having to tire of pressing fingers on a virtual keyboard, just saying a word that the system will automatically write it for you. And this can be used if you feel tired of typing normally. But the disadvantage of generating content using this method is you have to keep typing characters like point, comma, question mark and more. Because the type of sound can only change or change the sound to text in the form of a word. But this is not a problem for mimin itself. How about you? Prepare a smartphone that has a standard specification. At this time you must have it, there are many cheap hp with RAM minimum 1 GB. Then check if the Google Keyboard app is installed by default on your phone. If not, you can install it first in Google PlayStore with Blogger app. You must enable Voice Type feature in additional settings - Language and Input. Do not forget to choose your Mother languange for its main language preference. Then you can already type by voting. To get started, please open the Blogger app or notes on your Android smartphone. When you touch an empty area, a virtual keyboard appears from Gboard, then there will appear a microphone icon on the keyboard and start talking as usual. Then the Gboard app will convert the sound to text. Very simple. This method proved powerful for me in generating hundreds of unique articles every day. You can be creative using the split scren feature on android, then start writing rewrite articles to generate tens or even hundreds of content per day, and of course unique and original. That's all about How to Make Hundreds Blog Articles With Voice Typing Android. If you think this article so usefull for others, please share the URL and give us your support with leave your comment below. Thanks for visiting.